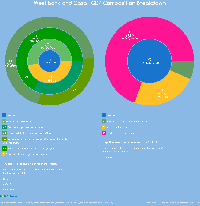 Infographic SummaryTotal UnemploymentThe total unemployment in West Bank and Gaza is 23.7% of the total labor force, The youth unemployment is 38.8% of the youth total labor force. 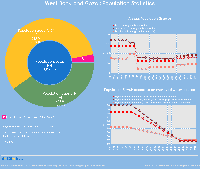 Female UnemploymentThe total female unemployment in West Bank and Gaza is 26.8% of the total female labor force, The female youth unemployment is 49.6% of the male youth total labor force. 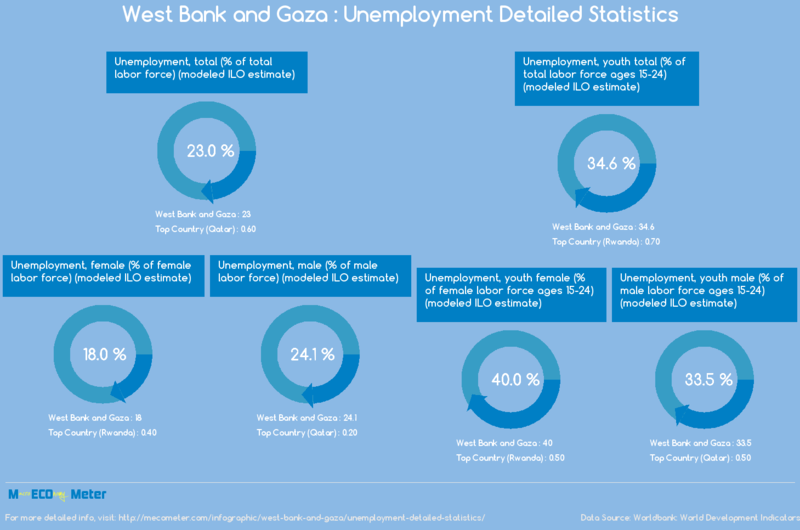 Male UnemploymentThe total male unemployment in West Bank and Gaza is 23.1% of the total male labor force, The male youth unemployment is 36.8% of the male youth total labor force.